Vingroup is Vietnam’s largest listed company by market capitalization and is worth VND377 trillion (U$S 16.23 billion). 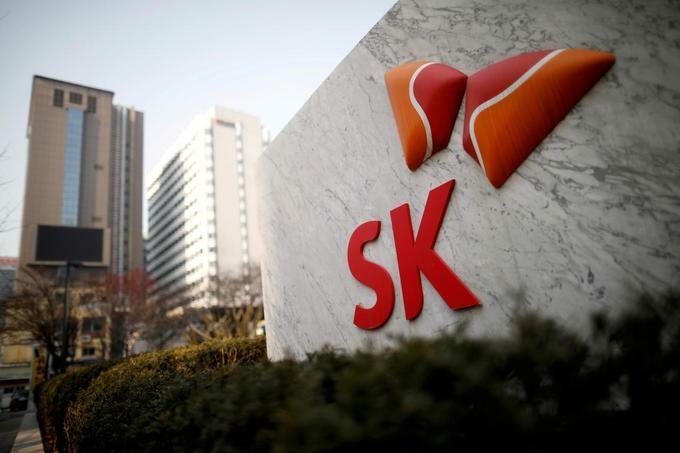 Last September SK Group acquired a 9.5 percent stake in Vietnam’s diversified business Masan Group for US$ 470 million. 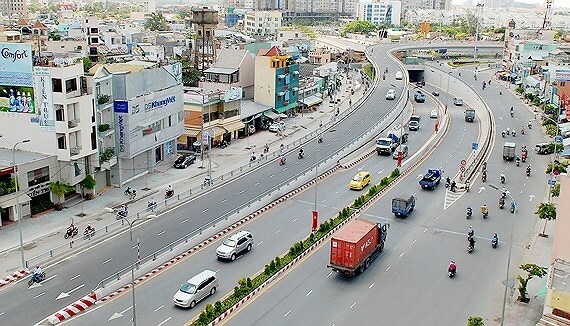 The People’s Committee of Ho Chi Minh City has just approved a proposal of the Department of Transport about upgrading 3,2 kilometer-long Nguyen Huu Canh Street in Binh Thanh District, with total investment capital of nearly VND 473 billion (around US$ 20 million) from the city’s budget. Though the EU-Vietnam Free Trade Agreement may be signed and take effect later than originally scheduled, European investment will continue to flow into Vietnam. The EVFTA will eliminate over 99% of tariffs, with the EU eliminating duties on thousands of items sourced from Vietnam. 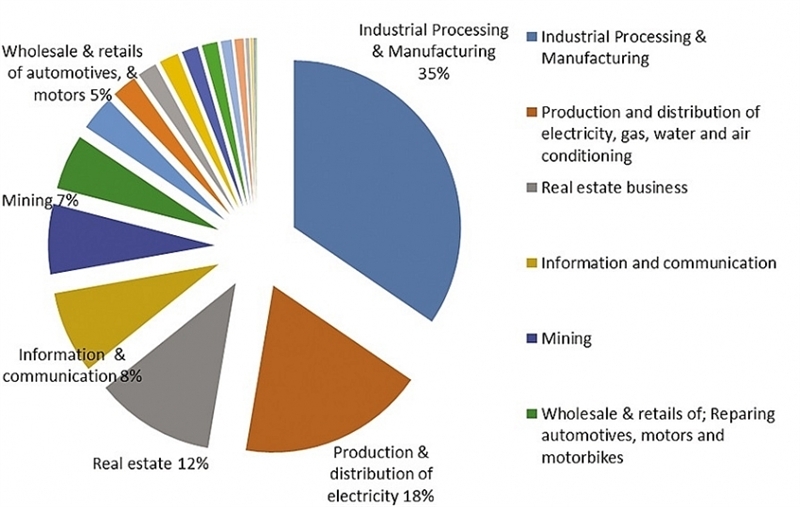 Over the past decade, investment from the EU accounted for US$ 23.9 billion in capital and 2,133 in number of projects, mostly on the sectors of industry, construction, and service. The EU’s ranking in comparison with other important foreign direct investment (FDI) partners of Vietnam during the past 10 years varies from third to sixth position. Last week, EuroCham said that the EVFTA may be signed in the latter half of this year, not ­before May as expected. 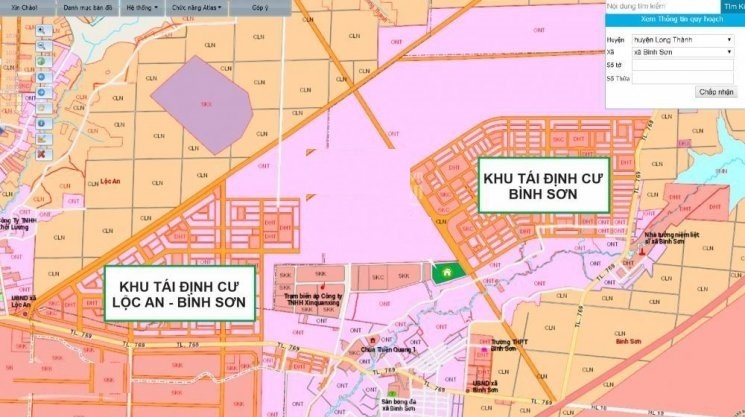 In order to serve the construction of airport infrastructure in phase 1, there are 165 hectares of land of 844 cases requiring early land acquisition, of which more than 270 households need resettlement. In September 2019, these households are expected to be compensated and will receive compensation and land handover to the State by the end of the year. 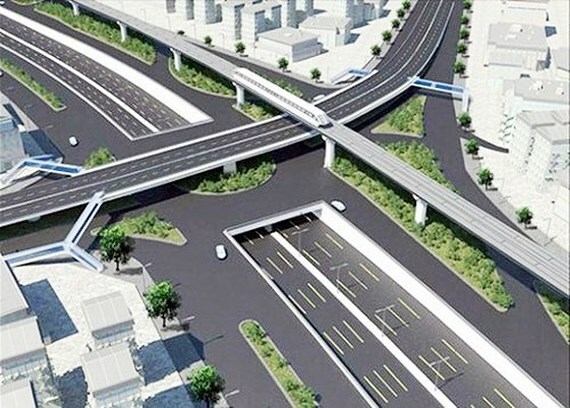 The Ho Chi Minh City Department of Transport yesterday said that Deputy Chairman of the Ho Chi Minh City People’s Committee Tran Vinh Tuyen had selected Construction and Investment Project Management Board of Ho Chi Minh City as the new investor of traffic project of Nguyen Van Linh – Nguyen Huu Tho Intersection and the third phase of Rach Dia Bridge. The Grand Ho Tram, located near Ho Chi Minh City, comprises hotels, villas, a golf course and casino. The total investment cost for the project is US$ 4.2 billion. 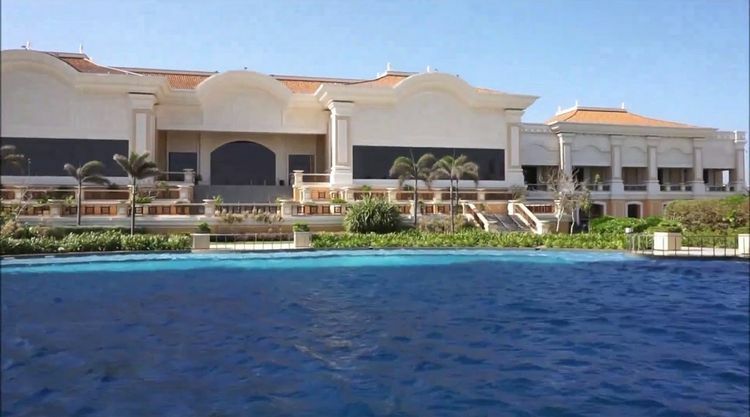 An amount of US$ 1.1 billion has been deployed in the first phase of the development, including hotel and resort facilities and a golf course that were opened in 2013 and 2014, respectively. 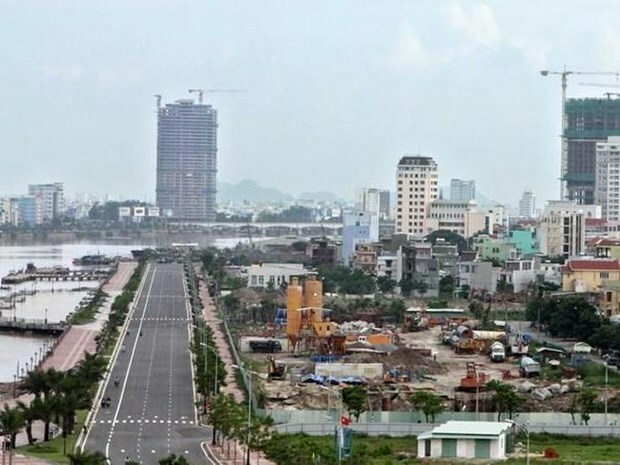 Con Nhat Tri, a VND 1.2-trillion (US$ 51.7 million) project on 21 hectares (52 acres) with a five-star hotel, an amusement area and apartments, was approved in 2009. 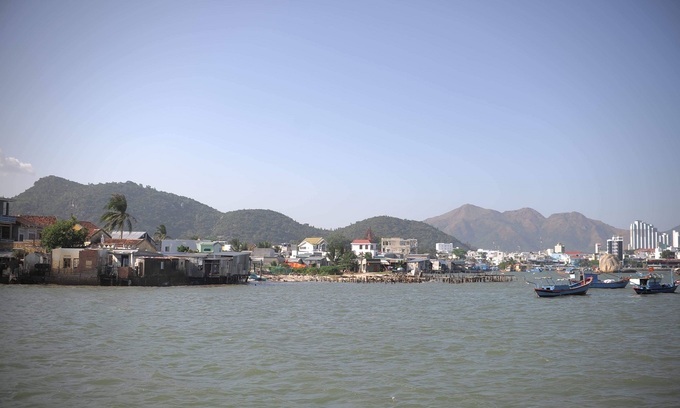 But work on it never started, leaving over 7,000 people in Vinh Phuoc Commune in Nha Trang of Khanh Hoa Province, whose lands were to be taken over, in limbo. Authorities have pulled the plug on an amusement-hotel project in central Nha Trang Town after the investor failed to start work for a decade. 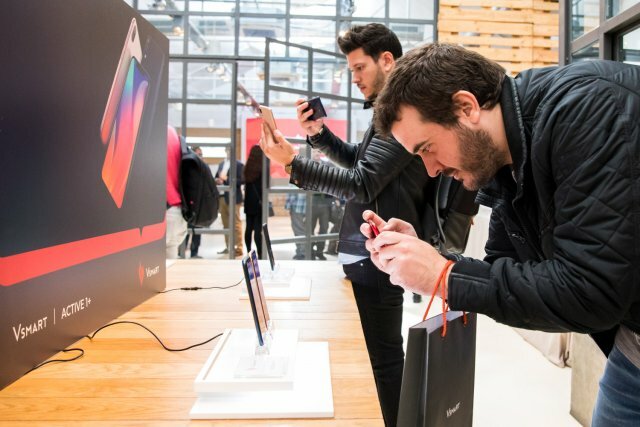 Vingroup’s tech arm VinSmart announced on March 21 the distribution of Vsmart smartphone models in Spain through the No.1 European consumer electronics retailer Media Markt. 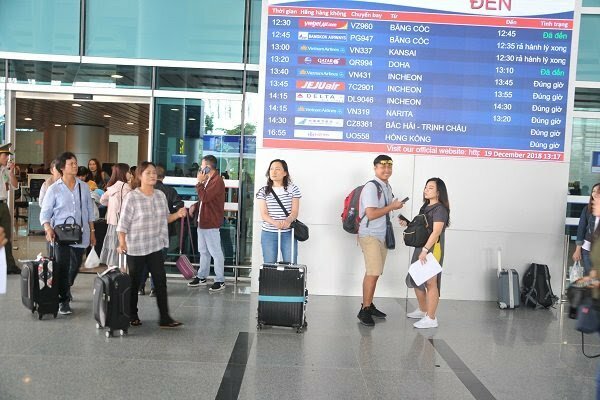 The group has been determined to send Vietnamese technology products to the fastidious European market and continue to affirm its desire to build a famous Vietnamese brand with international reach. The US’s Universal Alloy Corporation (UAC), a leading global manufacturer of aircraft components, has injected US$170 million into a project producing fuselage components and engine elements. In early March, the municipal People’s Committee granted investment licenses to eight projects with total capital exceeding US$469 million . In 2019, the city will maintain cooperative relations with international organizations, foreign business associations and investors to attract more investment.